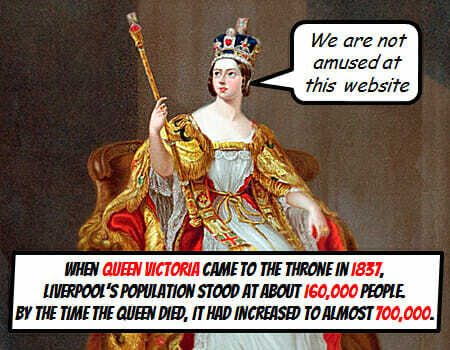 When Queen Victoria came to the throne in 1837, Liverpool’s population stood at about 160,000 people. By the time the Queen died, it had increased to almost 700,000. Most of this increase came from people moving from old farming villages to the city to seek their fortune. 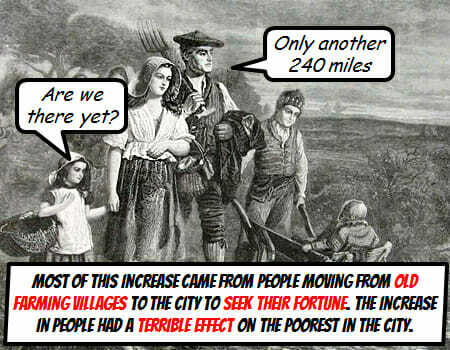 The increase in people had a terrible effect on the poorest in the city. 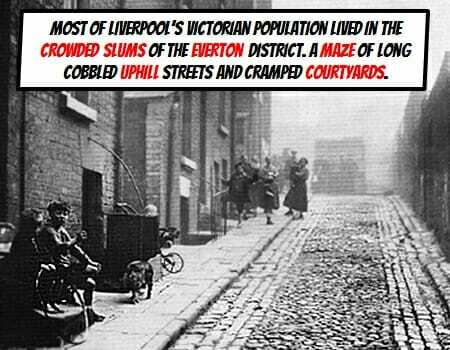 Most of Liverpool’s Victorian poor population lived in the crowded slums of the Everton district. A maze of long uphill streets and courtyards. 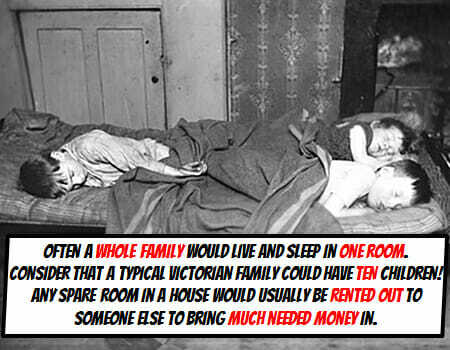 Often a whole family would live and sleep in one room. 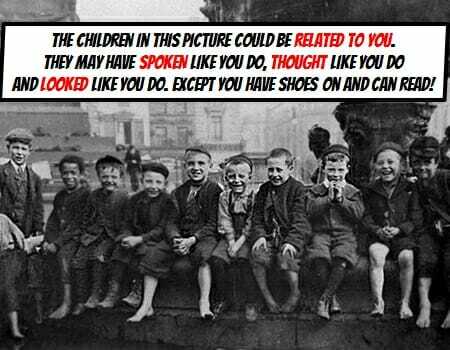 Consider also that a typical Victorian poor family could have 10 children! Any spare room in a house would usually be rented out to someone else to bring much needed money in. 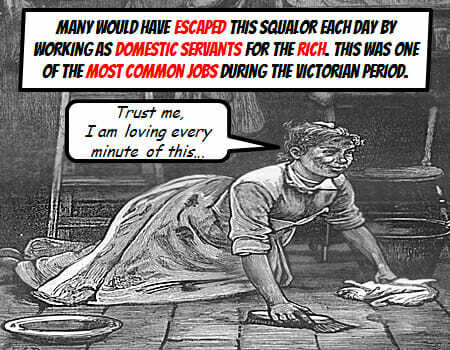 Many would have escaped this hardship each day by working as domestic servants for the rich. This was one of the most common jobs during the Victorian period. Victorian poor children worked in the cities factories, working around dangerous machinery. 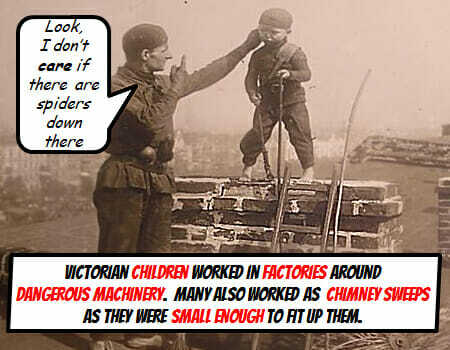 Many worked as chimney sweeps as they were small enough to fit up the chimneys. 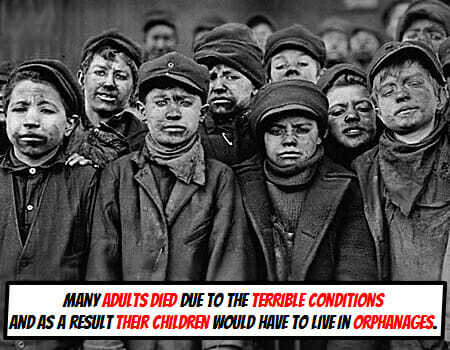 Many adults died due to the terrible conditions and as a result their children would have to live in orphanages. 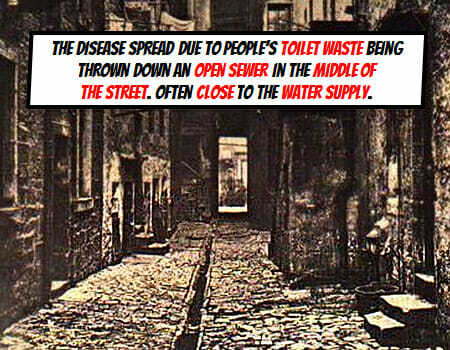 In 1832 there was an outbreak of cholera in Liverpool. Cholera is a disease caused by bacteria in drinking water that causes terrible sickness. 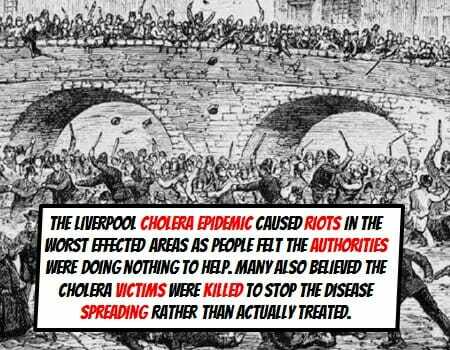 The Liverpool Cholera epidemic caused riots in the worse effected areas as people felt the authorities were doing nothing to help. Many also believed the Cholera victims were killed to stop the disease spreading rather than actually treated. 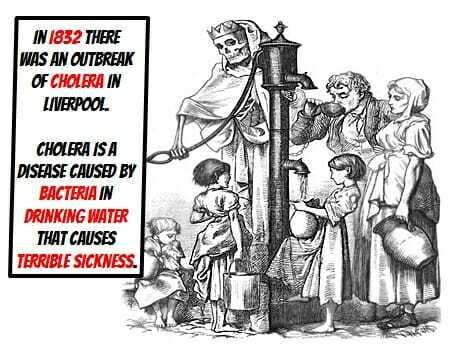 The Liverpool Cholera epidemic of 1832 killed 1500 people. It was believed to have started in India and spread into Liverpool from the shipping port. 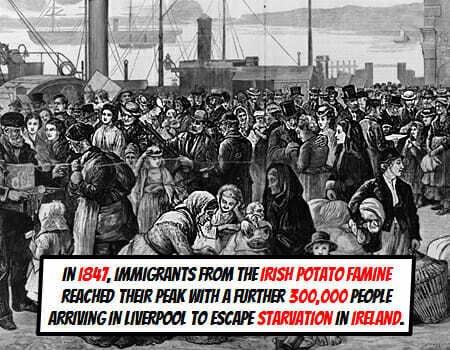 In 1847 immigrants from the Irish potato famine reached their peak with a further 300,000 people arriving in Liverpool to escape starvation in Ireland. The 1851 census shows that a quarter of Liverpool’s Victorian poor population had been born in Ireland. 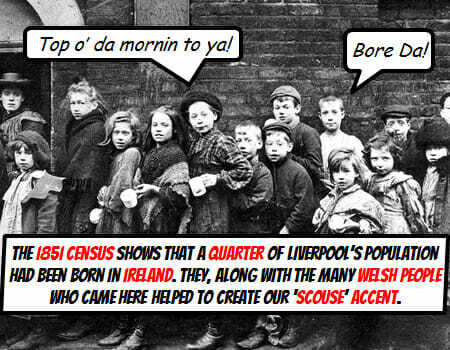 They, along with the many Welsh people who came here helped to create our ‘scouse’ accent. 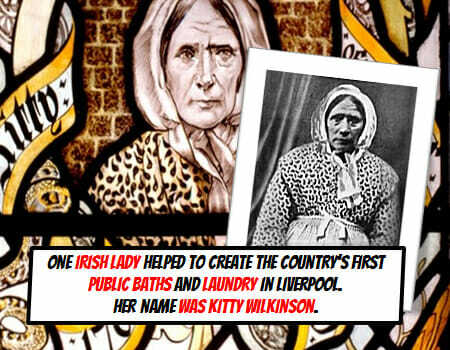 One Irish lady helped to create the country’s first public baths and laundry in Liverpool. Her name was Kitty Wilkinson. 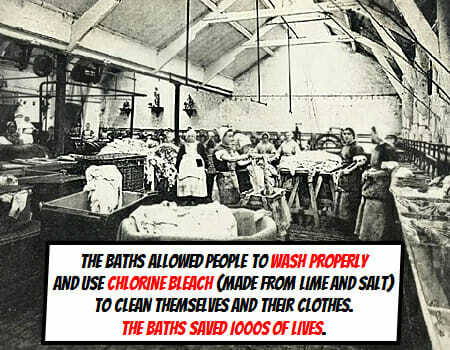 The baths allowed people to wash properly and use chlorine bleach (made from lime and salt) to clean themselves and their clothes. The baths saved 1000s of lives. 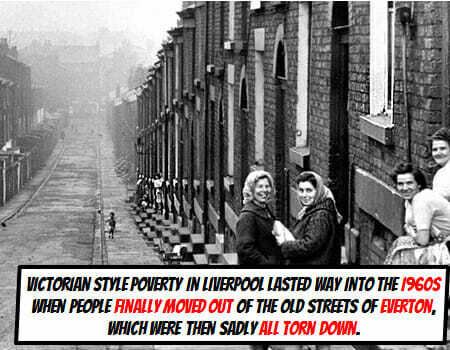 Victorian style poverty in Liverpool lasted way into the 20th century. Huge new housing estates were built in the 1930s but it wasn’t until the 1960s that people finally moved out of the slum districts of Everton, which were sadly all torn down. 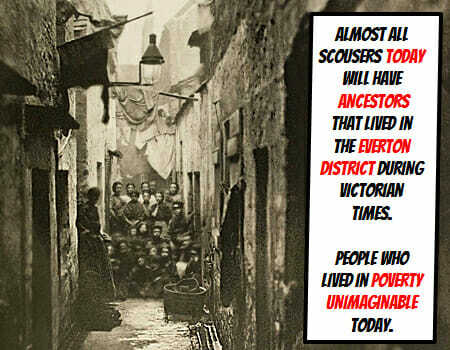 Victorian Liverpool Poverty. Victorian Liverpool History. KS3. GCSE History. Victorian Liverpool. 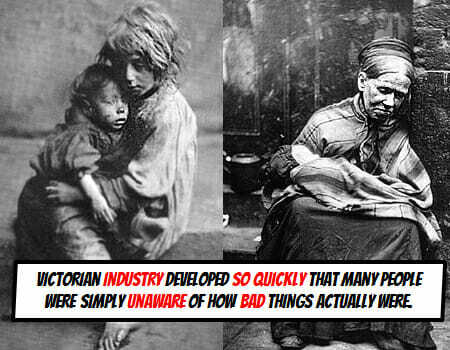 Victorian Poverty. Kitty Wilkinson. Irish Immigration. Cholera. 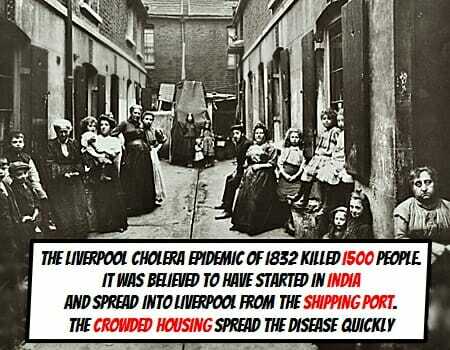 Liverpool Cholera Epidemic.